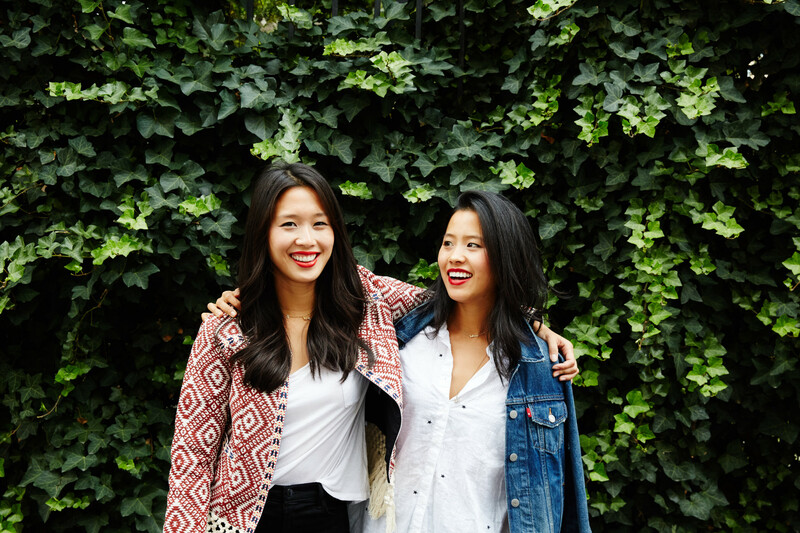 From finance and fashion, Hannah and Marian Cheng left successful careers to bring traditional and healthy Chinese dumplings to New York City. In this episode Hannah Cheng comes on the show to chat about her childhood, her fathers unusual love for juicing onions, the stress and joy of opening a restaurant and what makes Mimi Cheng’s dumplings so special. Chefs Chinese cuisine Chinese restaurant dumplings Hannah Cheng Marian Cheng Mimi Cheng's Patrick McAndrew restaurant industry Restaurants Why Food?